“BUY THIS!” “INSTALL NOW!’ “CONTEST!” Facebook is about to start punishing business Pages that publish spammy, aggressive marketing posts with these kind of words to the News Feed. 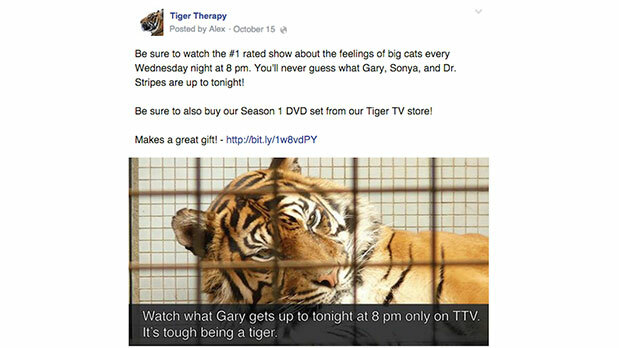 Facebook will show them to a lot fewer of their fans, even if the Page paid for ads to get those fans. After a study of 500,000 users found they wanted to see less promotional content, and that the majority of the posts that annoyed them weren’t ads, but organically displayed posts from Pages they Liked, Facebook decided to change the rules. The sanctions will go into effect in January 2015, so some businesses will be forced to change their Page publishing strategies soon or see their organic reach drop, which can be devastating to referral traffic. Though done in the name of improving the quality of the News Feed for its users, the whole situation is a disturbing bait-and-switch. For years, Facebook has pushed businesses to buy ads that score them Likes for their Pages so they can reach them for free via News Feed. Facebook didn’t say there would be any restrictions on what businesses could put in those feed posts. Suddenly, Likes will become a lot less valuable, especially for direct response businesses that use the feed to sell things. The decrease in organic Page post reach is why this has become an issue. As people add more friends and Like more Pages who are all sharing more content to the feed, but the amount of time people spend reading the feed stays roughly the same, it creates added competition that leads to a decrease in reach for everyone’s posts. Facebook’s trying to make the most of the finite attention by cracking down on the reach of click-bait, crappy memes, and other low quality content. 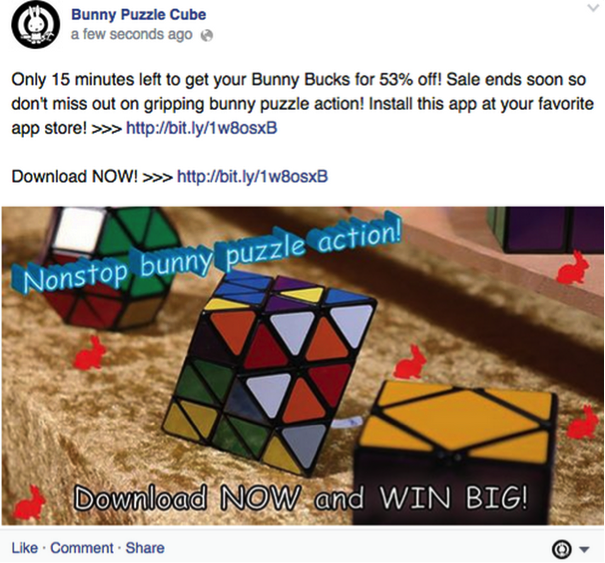 But now Facebook is going nuclear on spammy marketing posts from Pages. Facebook says that “While Pages that post a lot of the content we mention above will see a significant decrease in distribution, the majority of Pages will not be impacted by this change.” It also tells me that if a Page’s fans consistently Like or click on the “spammy” posts, Facebook will keep showing them the hard-sell marketing messages. It won’t show more or fewer ads in the feed, but businesses will be forgiven for assuming the change also greedily pushes them to buy more ads boosting the reach of individual posts they publish. The whole fiasco is likely to make businesses more skeptical about buying Facebook ads. The question is how long Facebook knew this decrease in Page reach was going to happen and that it might have to crack down on Page spam. If it knew Likes were becoming less valuable, but didn’t communicate that to people buying Like ads, that’s pretty scammy. The company claims that Pages are still important to businesses, but the fact is that the News Feed is the primary way they reach fans and why Likes are important. Facebook’s song and dance is that Pages can be a destination property for businesses that works across devices, and that 1 billion people visited Pages themselves during October, including 750 million from mobile. Still, quick visits to Pages aren’t the same as seeing them in the feed every day. In the end, what Facebook’s doing for users is the right move. It will make the feed more interesting, and teach brands to create compelling content. The problem lies in that Facebook duped Page admins into buying Likes for years, but is now radically reducing the value of those Likes for some businesses. I smell a class-action lawsuit.